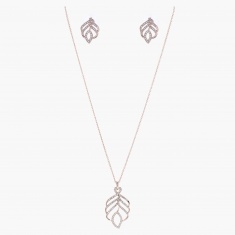 Strut in style with this elegant necklace set. It sports an attractive leaf-shaped pattern adding to its allure. 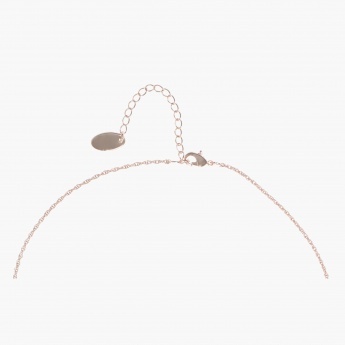 The stone-studded design and lustrous finish makes it a must-have.